Lions are both majestic and fearsome. Their muscular build, courage, strength, ferocity and sheer power have earned them the title “King of the Jungle.” Under the right conditions a male lions’ roar can be heard as far away as 5 miles! But paradoxically, the Bible tells us that there will come a time when the ferocious lion will lie down with the helpless lamb. Figure 1. 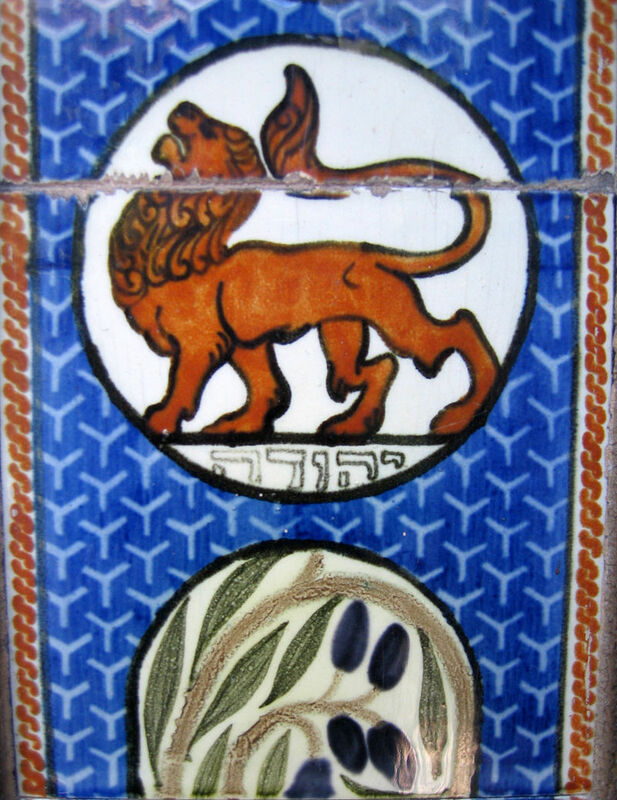 Historical mosaic for the Tribe of Judah of The Lion of Judah. Figure 2. 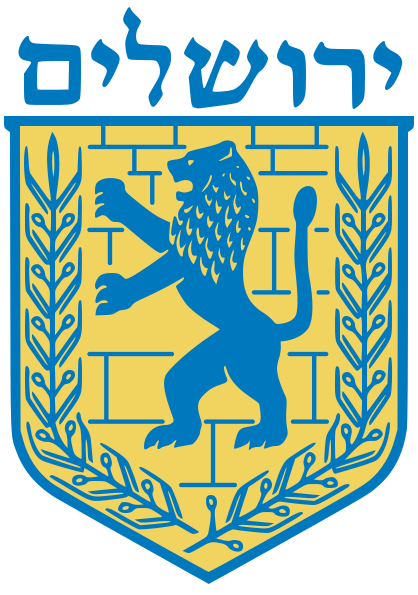 Modern day emblem – the official symbol for the city of Jerusalem representing The Lion of Judah. The Lion of the tribe of Judah is Jesus! He is not just a symbol or a historical figure. 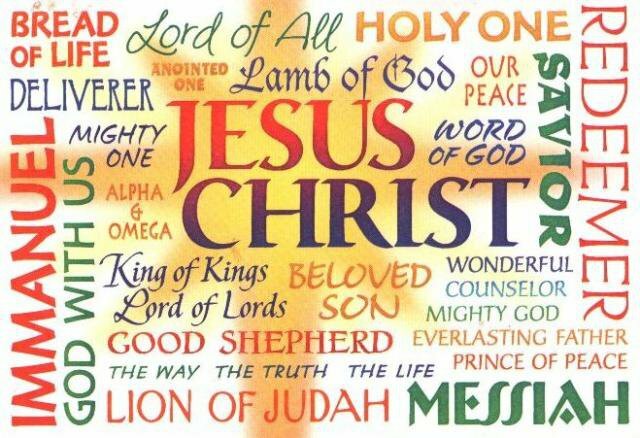 He is the Savior of the world. And He promised that He is coming again soon (Revelation 22:7). 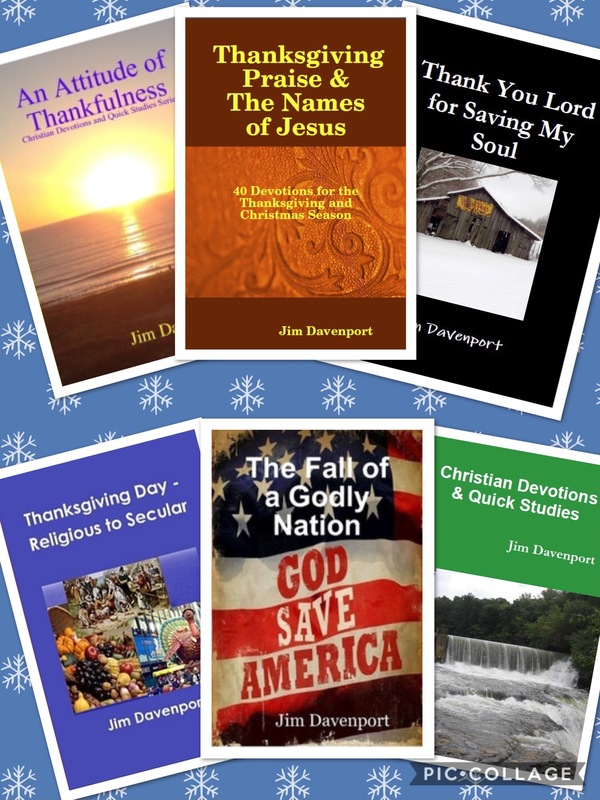 Do you know Jesus as your Savior? Are you sure that you are going to Heaven? In not, use the link to tell you how to Become a Christian. Holy Father, thank you for sending Jesus, the Lion of the tribe of Judah, to be my refuge, my Savior, my Lord! Thank you for the assurance that you have given me that as a sinner saved by grace through faith that I will spend my eternity in Heaven! Amen and Amen. 1 See “Lion and Lamb as Metaphors of Divine-Human Relationships” by Dr. Richard D. Patterson at this link. 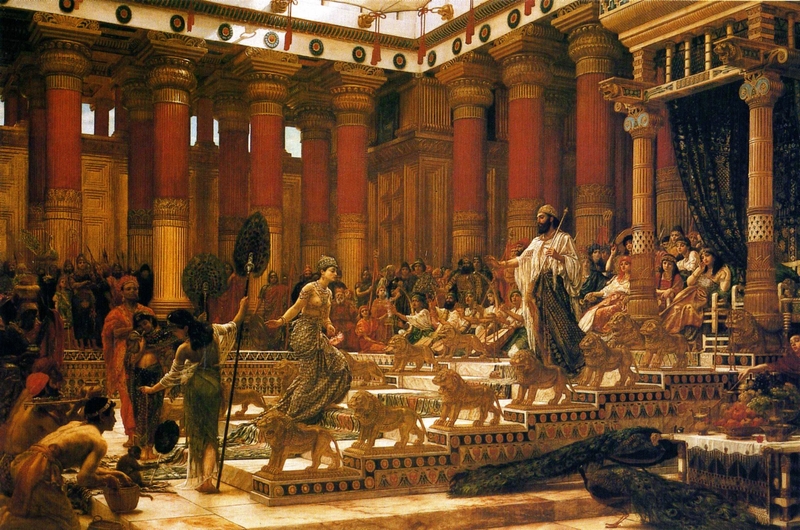 2 See additional passages where similar metaphor for God delivering lion-like judgement: Edom (Jeremiah 49:19), Babylon (Jeremiah 50:44), Judah (Amos 1:1-2, 2:4-5), Israel (Amos 2:6-16), surrounding nations of Damascus, Gaza, Tyre, Edom, Ammonites, Moab (Amos 1:3-2:3). 3 Historically portrayed in Figure 1. from the Mosav Zkenim Synagogue (Figure 1. Attribution: By Talmoryair (Own work) [CC BY 3.0], via Wikimedia Commons——– Page URL File URL). Figure 2. is currently the emblem for the modern day holy city of Jerusalem. The inscription above the crest is the Hebrew word for Jerusalem (yerushalayim). Created by graphic designer/typographer Eliyahu Koren. Adopted in 1949, approved in November 1958. Uploaded on 2007-03-25 — Public Domain. 4 Adapted from John McArthur’s introduction to The Revelation of Jesus Christ. Gallery | This entry was posted in Bible Studies, Christian Devotions, Uncategorized and tagged alpha and omega, Bible, bible studies, Christ, christian devotional, christian devotions, Christian living, devotions, divine advocate, Emblem of Jerusalem, faithfulness, Father, fight my battles, Jacob's blessing, Jeremiah 25, Jesus, lion, Lion of Judah, Lord, Messiah, names of Jesus, Religion and Spirituality, salvation, Son of God, Son of Man, the first and the last, the Lion of the Tribe of Judah. Bookmark the permalink.